naruto funny pic. . Wallpaper and background images in the Naruto club tagged: naruto sasuke uzumaki gaara anime wallpaper icons photos. 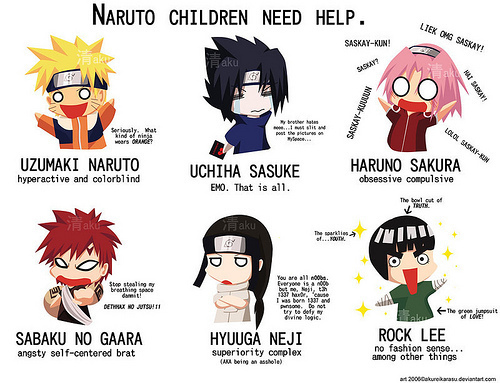 Why would someone think Naruto is colorblind and Gaara is not a brat !!!!! !